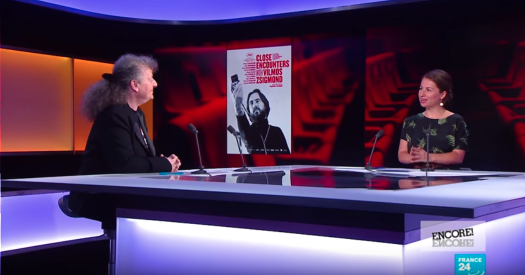 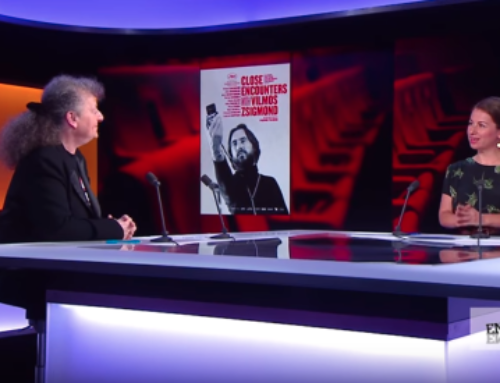 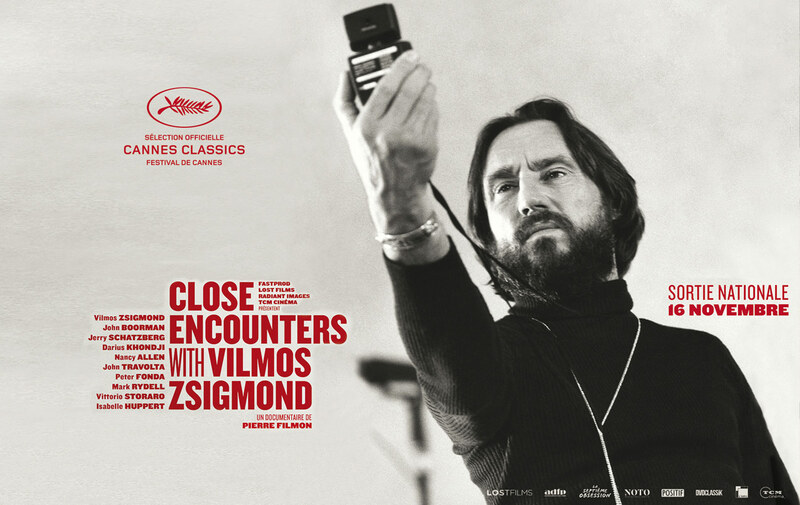 French director Pierre Filmon delivers a documentary on the cinematographer behind such films as « The Deer Hunter », « Deliverance » and « Close Encounters of the Third Kind ». 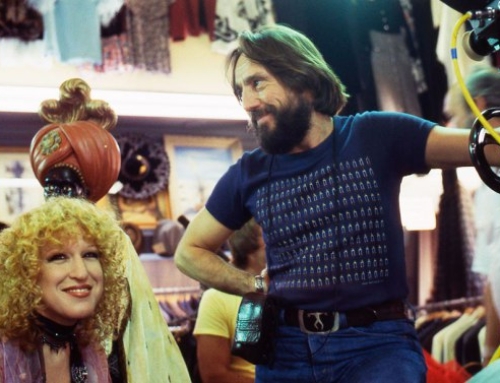 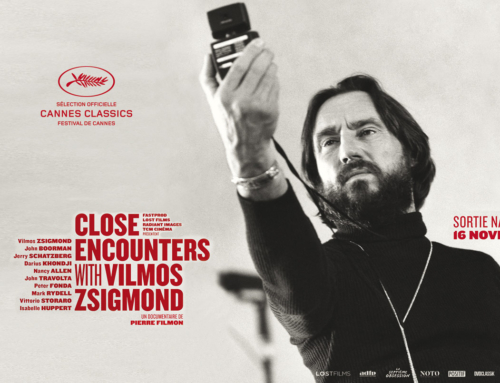 The great Hungarian-born cinematographer Vilmos Zsigmond died earlier this year at the age of 85, and his passing truly feels like the end of an era. 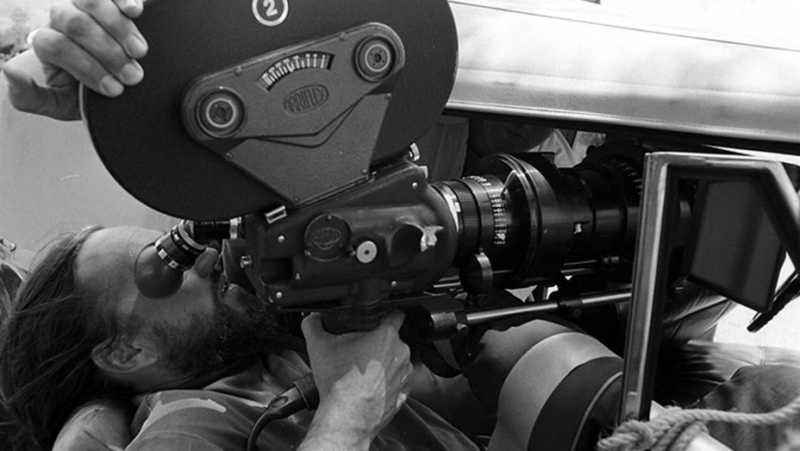 Gone with him are the misty, obscure, tenderly lit and photographed images of McCabe and Mrs. Miller, The Deer Hunter, Blow Out and The Long Goodbye. 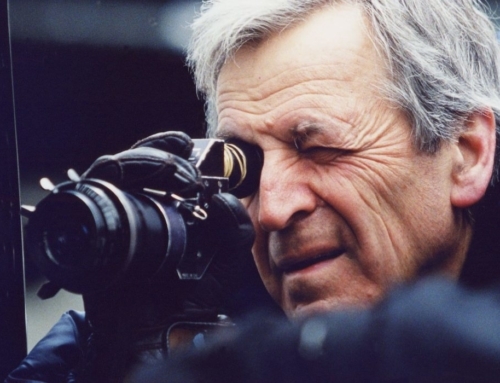 And gone with him also are the very tools that made his work so exceptional, at a time when digital video has more or less replaced 35mm film as the principal medium for shooting and projecting movies.